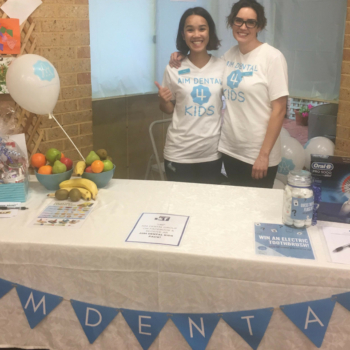 Thank you to Great Beginnings in Kenwick for having us at your Open Day on Saturday! We had such a great time and hope everyone enjoyed our games and competitions. 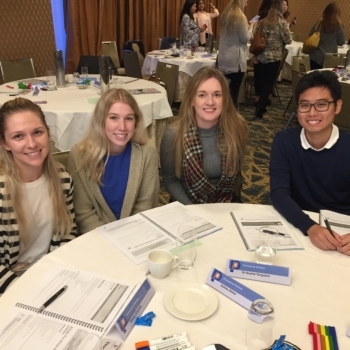 Some of our awesome staff members attended a Prime Practice course this week. We are always striving to improve our customer service skills for our patients! 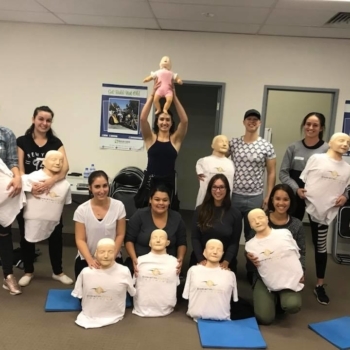 Thank you to Christal Clear Training Pty Ltd for keeping us up to date on our first aid knowledge!